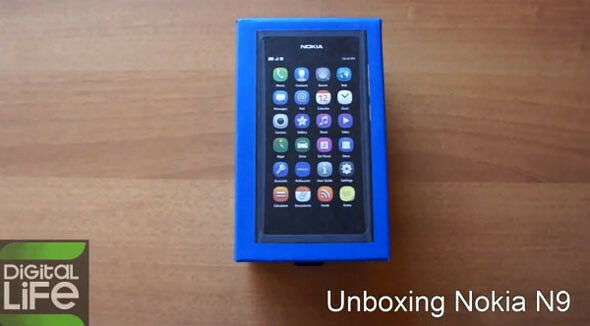 While the world is waiting to touch Nokia’s upcoming (and launched) Meego device, the Nokia N9, someone has already gotten their hands on one and posted an unboxing video in full 1080p! – Nokia N9 all-screen superb smartphone. – Nokia Fast USB Charger AC-16. – Nokia Stereo Headset WH-901. The guys at Digital Life has also done a review video after the unboxing.